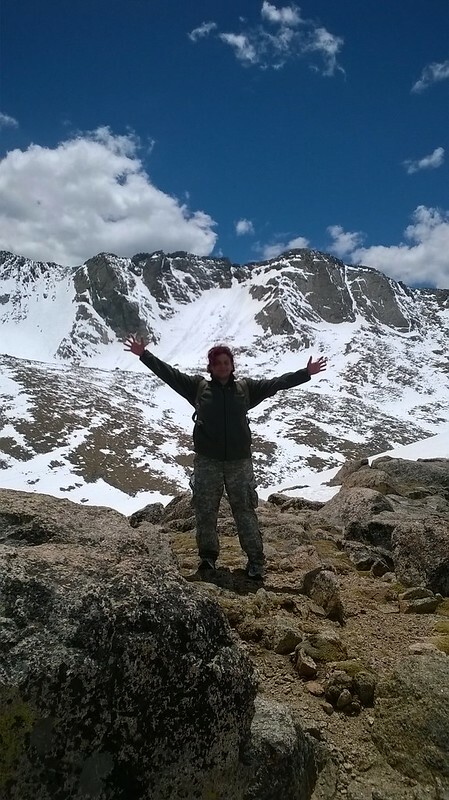 We’re scheduling a hike up the eastern slope of Grays Peak this Saturday, June 20th. Z and I will be starting up the East Slope trail at 5:am on Saturday. The recent trip reports suggest the trail is still covered in a fair amount of snow so we plan on bringing snow gear including ski’s, snowboard, poles and snow shoes. I expect this hike will be of moderate difficulty. Anyone interested in joining us should meet us Friday night at our house or meet us at the trail head at 05:00 Saturday Morning. Go Z! Go Z! Go! 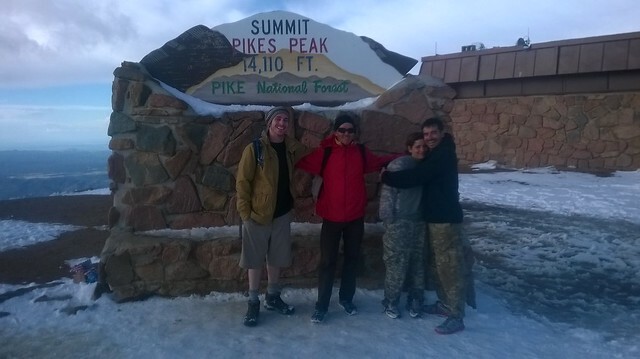 Z, Dillon and I took to hiking Mount Evans on Sunday, June 1st but due to snow conditions we had to head turn around.Â The views for this hike were none the less amazing!Â Checkout all the photos on My Flickr tagged Mnt Evans. Before leaving, as if not to be out-done, Z jumped off the mountain and got broke! Fear not as we extracted Z without further implications and got her in and out of the ER.